Just try dropping that word into conversation these days and see what kind of response you get. Chances are good the nickname will be met with a healthy dose of side-eye, a grimace or even a slap on the wrist. 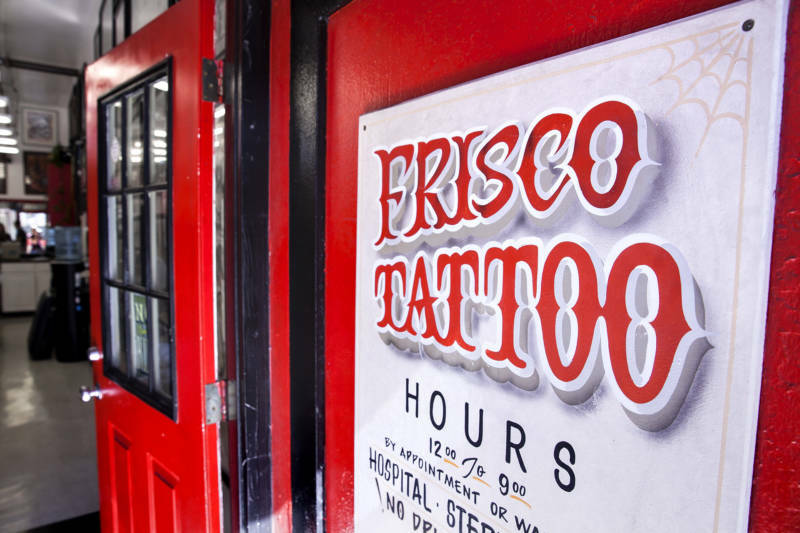 Frisco is the nickname we love to hate. Bay Curious listener Rena Yang, a native of Oaktown (people seem fine with this one), asked us why she can’t say "Frisco" without someone’s head exploding nearby. 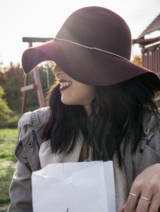 Growing up, Rena relied on her friends to learn the local lingo, since her family spoke Chinese at home. One of the slang words her friends taught her was Frisco. She used it for years, until one day she slipped it in while talking to a co-worker. "She stops me or she kind of looks at me, and says, 'Wait, I thought people don’t like that name.' And I said, 'Really? I don't think so,' " Rena recalls. Suddenly, even though she's a Bay Area native, she felt like an outsider. Ever since she’s wondered: Why all the hate? If you ask around, people say it’s because it’s disrespectful, truncated, ugly-sounding or icky. Basically, they don’t think the name does the city justice. But we had to find out where these arguments originally came from. 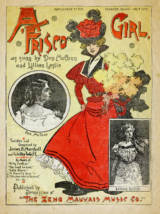 Author Charles Fracchia, the founder of the San Francisco Museum and Historical Society, tells me nobody knows exactly where the word originated, but he thinks Frisco got its start in the late 1800s — potentially from some drunkard making a contraction out of San Francisco. He thinks one of the first written uses was maybe on some sheet music, like this example from 1897. Other people say it may have come earlier, perhaps during the Gold Rush. Frisco's use was probably in its heyday when the ports were strong here, around the time of World War II in the 1940s. A Trashy Name for a Classy City? The other thing to know: Not long after people started using it, other people started hating it. They said only out-of-towners used it. Tourists, basically. What Should We Call San Francisco? Listener Mark Coor, wanted to know what nickname locals are OK with. We conducted a highly unscientific survey. *People agree 'the city' makes the most sense if you're near the city but not actually physically in it. But that it makes no sense if you’re near another big city like, say, Hong Kong or New York. **This is my 5-year-old son's personal favorite because ... logic. San Francisco’s self-proclaimed emperor — the Brit Joshua Norton — supposedly banned the use of Frisco in 1872 and said whoever used it would have to pay a $25 fine. But that has not been verified. One person we do know hated the word: Herb Caen, the revered columnist for the San Francisco Chronicle. When he wrote about the city, people listened. Caen came along after the city had grown from a dinky West Coast outpost into a Gold Rush boomtown with saloons and debauchery, and later into a city that looked more like the East Coast and European cities it wanted to imitate. Caen wanted San Francisco to be more classy, more chic. His book, “Don’t Call It Frisco,” came out in 1953. Fracchia says Caen’s book ruined the nickname for a lot of people. People wanted to seem proper, and cultured, so they listened to Caen and shunned it. “That’s when I think it became controversial or contentious,” Fracchia says. Now, many people associate the word with an earlier generation. And rightly so. 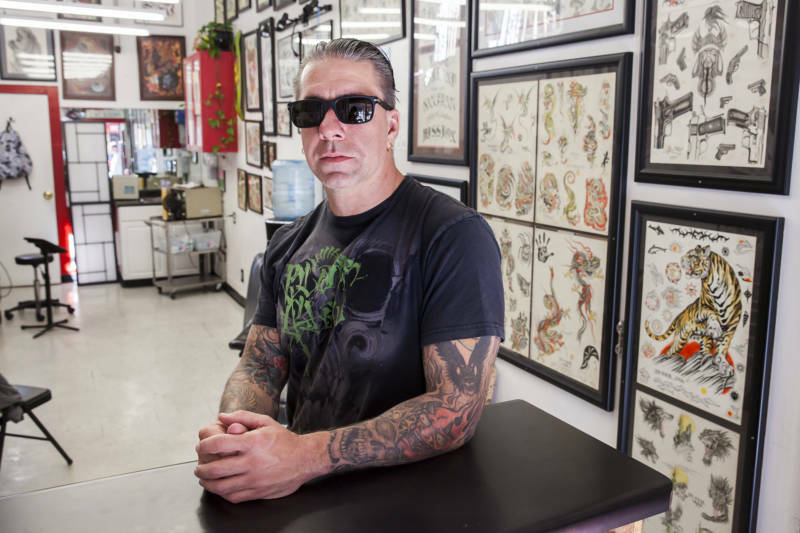 Take Joey Wilson, co-owner of a tattoo shop in the Mission called ... yep, Frisco Tattoo. Wilson remembers Frisco as a part of his childhood. Today he’s in the Hells Angels — the Frisco chapter. His wife, Lilah Wilson, says they have lots of friends who love Frisco as much as they do. Nicknames are even more like that. Knowing which one to use and which one not to use tells people where you belong. Which brings us back to Rena, our question-asker, who suddenly felt out of place because she was called out for using Frisco. “For someone to correct you on that, it’s kind of like, ‘Ugh, did I have it wrong this whole time?’ ” she says. Well, we have some good news for Rena. The famous Herb Caen eventually flip-flopped on Frisco a couple of times in the 1990s. It turns out we’ve built our anti-Frisco bias on some shaky ground. And, there are a some admirable bootstrap efforts to bring it back. SFGate predicted awhile ago that the young and hip would revive it. 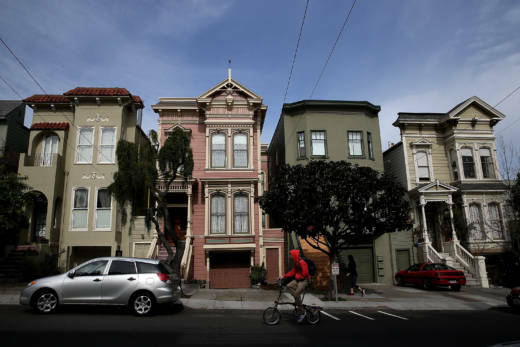 Joe Eskenazi wrote for SF Weekly that it’s mostly old white people who don’t like it. And Buzzfeed launched a “Call It Frisco” campaign last year.